This tour takes you through some of the most beautiful waterways in Norway in the classic Arendal tour known as “rundt elva”. The route goes around Hisøy, to one of the most important ports in the area, before returning to Arendal through Galtesund. 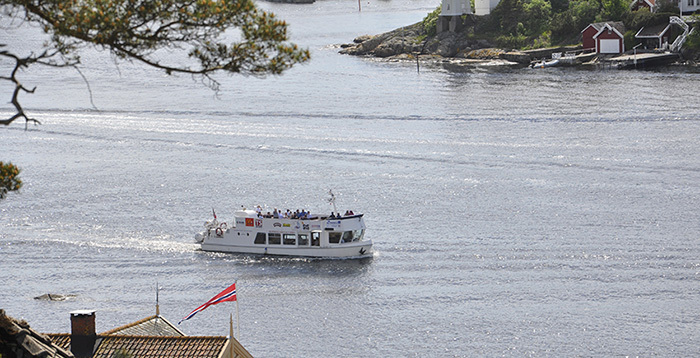 This tour will truly show how the geographical location of Arendal made it a leading city of trade and seafaring. We will also see how the citizens of Arendal are still connected to the ocean, even in modern times.